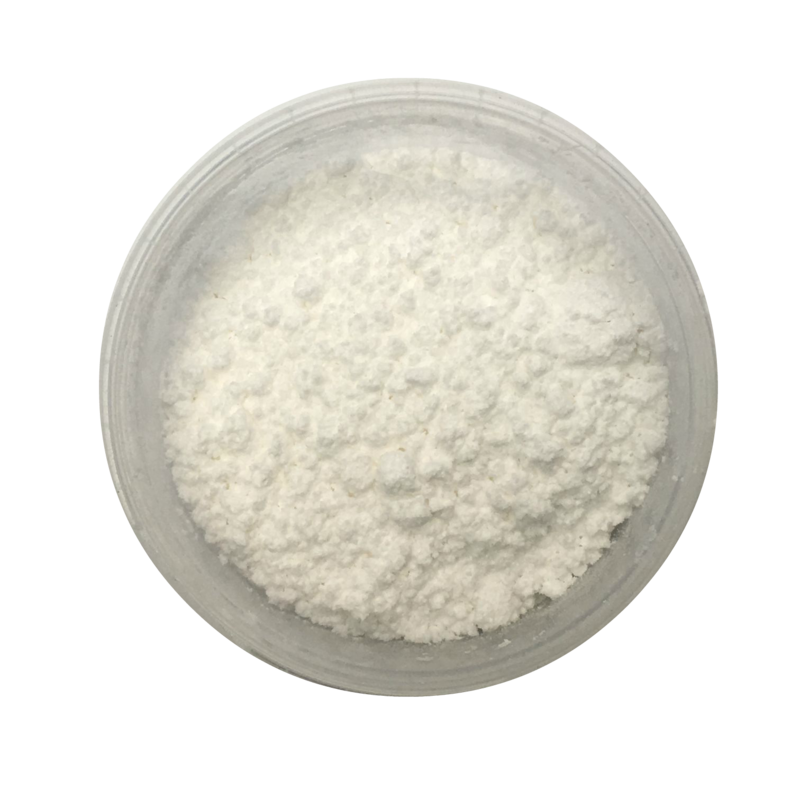 Cream of Tartar is often used in bath bombs to give a silky feel and to bulk out the citric acid. Plus it adds frothy bubbles. Cream of Tartar, cream of tarts, potassium bitartrate - it's all the same thing. It is often used in bath bombs to give a silky feel to the product or to even replace or substitute for some of the citric acid. It's a key ingredient along with sodium bicarbonate in bubble bars to give frothy style bubbles. Don't forget you will need either SLS or SLSA to actually produce the bubbles. a very fine powder to give your bath bombs a silky look. it can be used to substitute or replace citric acids. Check out the nternet for hundreds of recipe ideas. ideal as a major ingredient in solid bubble bars. packed in 1kg and 25kg quantities with great bulk discounts available. making bath bombs - use Sodium Bicarbonate with Citric Acid in the ratio of 3 parts Sodium Bicarbonate to 1 part Citric Acid as the base to creating your bath bombs. This ratio can be changed to your own specification but it we would recommend that it always needs to be at least 1:1.
household cleaning - it's great for stain removal, polishing copper, cleaning the grout - the list goes on. apparently you can use it for getting rid of ants too. it is often called Potassium Birartrate or Potassium Hydrogen Tartrate. Cream of Tartar is a by product of the winemaking industry.